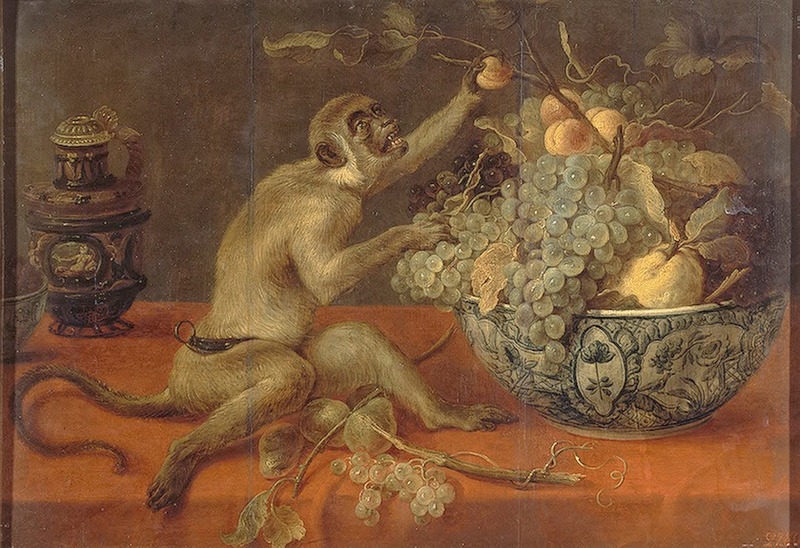 The finished manuscript goes to my literary agent today, with a new title that better captures the sensibility of the novel: Still Life with Monkey. I like the multiple layers of possible meaning here. While I have thought about my work in progress for some three years as The Monkey Helper, it really isn't quite right. And this way, the inevitable, "Is that like Hamburger Helper?" is averted. Though I do have someone ask exactly that in the novel.